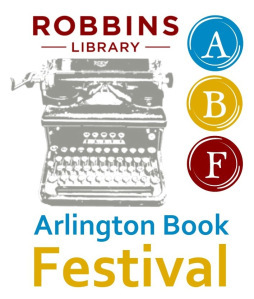 Tomorrow, November 1, 2014, is the first ever Arlington, MA Book Festival at the beautiful Robbins Library. I’m honored to be on a panel called NEW PATHWAYS TO PUBLISHING at 11:00 am, and that’s only the tip of the iceberg. Check out the schedule below! I hope to see you there! This entry was posted in events, sale, writing and tagged #arlbookfest, arlington book festival, book festival, Robbins library. Bookmark the permalink.